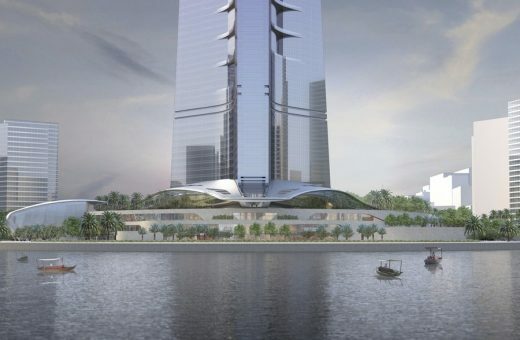 This new Saudi Arabian skyscraper appears in the CTBUH Top Company Rankings: The World’s 100 Tallest Buildings released today, October 28th, 2016. The area is located about 20 km (12 miles) north of the port city of Jeddah. 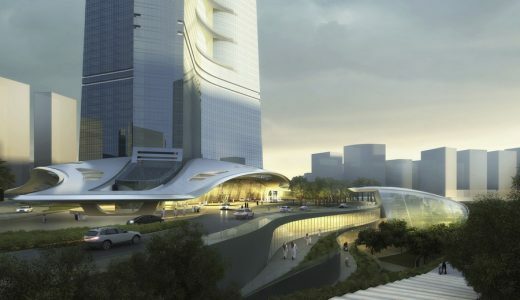 Jeddah Economic City was designed by HOK Architects. At about one kilometre, the Jeddah Tower will easily become the tallest building or structure in the world, standing 180 m (591 ft) taller than the Burj Khalifa in Dubai, United Arab Emirates. SWA’s landscape architectural design for Jeddah Tower creates a landmark urban open space within the new master plan for Kingdom City. In addition to supporting a clear functionality for the tower and the different terrace levels, the design provides the dynamic composition of water, planting, and paving, interweaving amenity and activity and serving as an integrated based for the tower. reinforce the importance of the building and enhance the approaching experience. base and the lobby entries. Islamic patterns with stone paving, planting materials, and textures. outdoor setting a destination throughout the year. 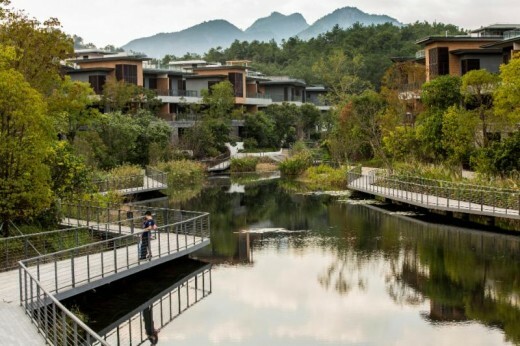 – The island garden creates a front garden for enjoyment by both residents and hotel guests. views when looking up to the tower. – The office entry greets all visitors with enticing water features. and routes and accentuating the major elements of water, trees, and gardens. entries and nodes within the site. 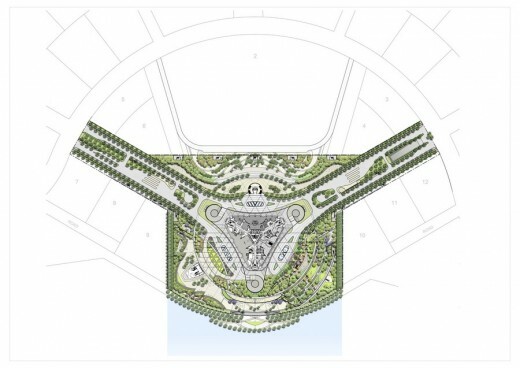 – Tree uplights at entry points highlight groves and palm tree allées within the landscape. – All water features will have unique lighting. planting which becomes the parterre garden. – Bollards separate vehicular and pedestrian areas to ensure safety. elements, will further unify the various outdoor spaces. After this date there will hopefully be more updates regarding the construction and later this year pictures of the rising building. No new estimates about the ending of the Jeddah Tower construction were given, but a 2017 or 2018 deadline is highly unlikely at this point. 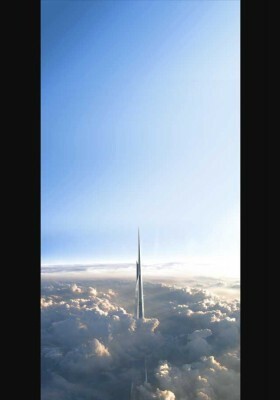 The Jeddah Tower will become the tallest building in the world at 1km high. AS + GG was formed in 2006 by Adrian Smith, Gordon Gill, and Robert Forest. Kingdom Centre is a 65-storey, 302.3 m (992 ft) skyscraper in Riyadh, Saudi Arabia. 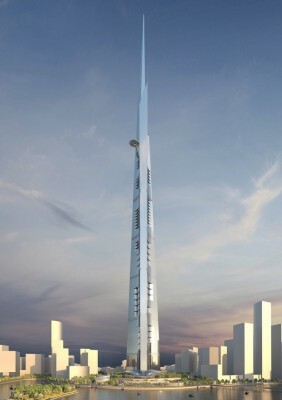 It is the third tallest skyscraper in the country after the Abraj Al Bait Towers and the Burj Rafal, and is the world’s third tallest building with a hole after the Shanghai World Financial Center and Tuntex Sky Tower. 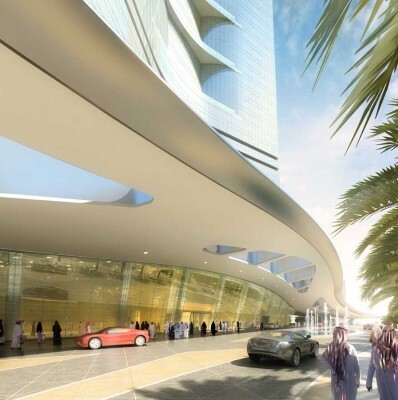 Besides the shopping mall, Kingdom Tower contains the Four Seasons Hotel Riyadh and apartments. 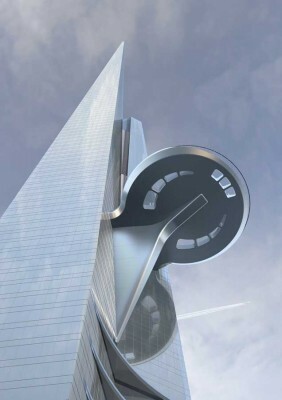 There is a 56 m (184 ft) skybridge atop the skyscraper.